Here are the keynote videos for GGJ19 and FGJ19! The jam is already behind us, but we can watch these videos whenever we want to reminiscence the weekend and to keep our spirits up until the next jam! We are happy to have support to organize FGJ also in 2019. 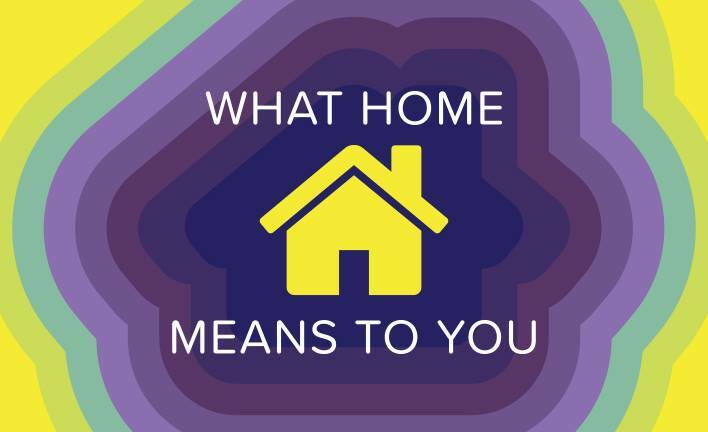 The community is important to us, and it’s great to see that we are not alone in this sentiment. Sponsors help us make the events better, often also by providing food for the hungry jammers as well as various types of gear to assist in the intense task of jamming and to remember the event by. Here are the national sponsors of #FGJ19! 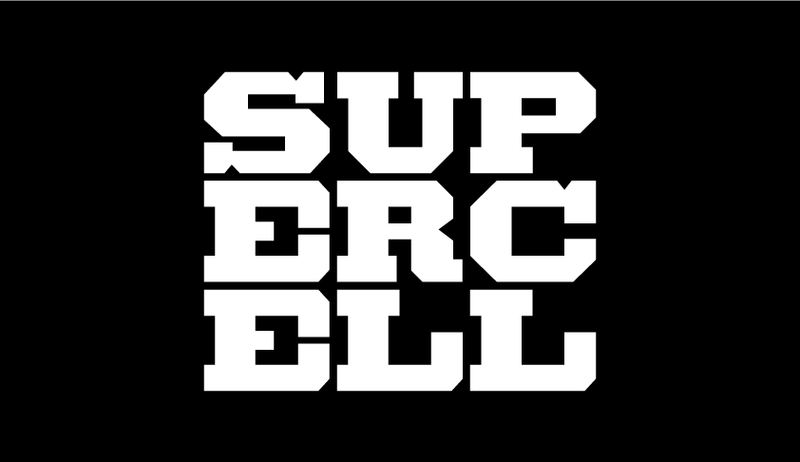 It’s our great pleasure to present the GOLD sponsor for #FGJ19: Supercell! We are so honored to have support from a game industry giant. Supercell is a company that gives back to the community, and we are happy that jammers have not been forgotten. Thank you Supercell for being a part of #FGJ19 and making this an even greater event!